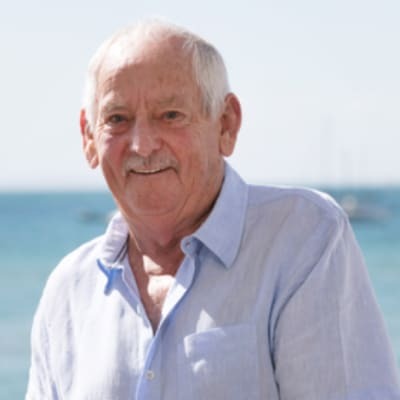 Graeme has had over 40 years’ experience in the Real Estate Industry. He has operated principally from the Diamond Valley/Eltham areas for over 30 years and in 1999 purchased a real estate office in Rye which he turned around from a struggling 4 sales per month operation to selling a property each day of the week within the first 12 months of operation. Selling the Practise in 2002 Graeme has more recently been working with Indigo Property Marketing on the Mornington Peninsula.